Connor Franta continues to expand his empire outside of YouTube. The vlogger who boasts over 5 million subscribers across two channels has released his second compilation album, titled Common Culture. Common Culture introduces listeners to 12 songs selected by Franta. The YouTube star noted in a release that the artists he chose create a “strong connection” with him and “offer fresh voices and new perspectives on music.” Franta released the album through Opus Label. Franta has already proven his skills as an adept music curator. In November 2014, he released the compilation album Crown, Vol. 1, which hit #12 in the Pop category on iTunes only two days after its release. 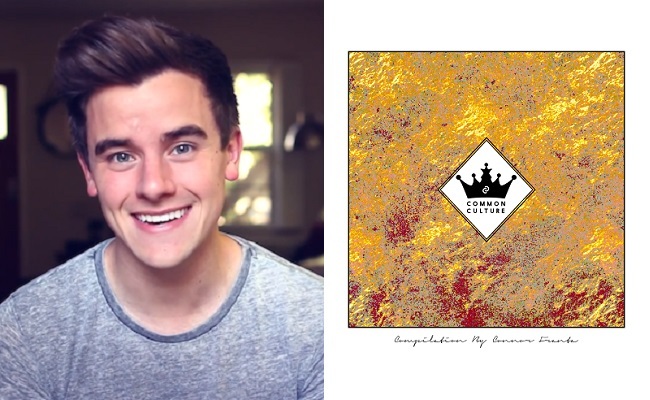 Franta’s new album also shares its name with another one of his recent projects. Back in February, Franta released his own line of locally-roasted and ethically-sourced coffee, also dubbed Common Culture. You can purchase Common Culture (the album) from the iTunes store for $9.99.